Your voice is the greatest resource you have in influencing policy outcomes. Whether it’s a decision from City Hall, the State Capitol, or from Washington, D.C., JM Strategies works to maximize your voice’s reach. 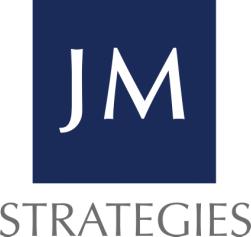 JM Strategies works with clients in developing compelling messages, mobilizing stakeholders, and identifying key influencers and supporters that will make your voice heard so you can achieve your ultimate objective.